As an author, a compelling MEET for my hero and heroine is a challenge. And in my own life I know I’ll never forget MEETING my husband. So let’s talk reality first. Initially met my husband at a church singles New Year’s Eve Party. I did not feel drawn to him that night. But a few weeks later, he visited our church again for a Sunday evening service and WHOA! Everywhere I looked in our church’s fellowship hall, it was like a bright light shone behind him. Not anyone else. Just him. I kept blinking and looking around but the bright light was only around him. I took it as a sign. I’ve never experienced anything like it before or since. Needless to say we connected that night and were secretly engaged a month later and married nine months later. We did it the old fashioned way--fell in love, got engaged and then married within a year. And we’re still together over 35 years later. We recently visited my dh’s friend who invited him to that singles New Year’s Eve Party and who subsequently was our best man. Lovely memories. 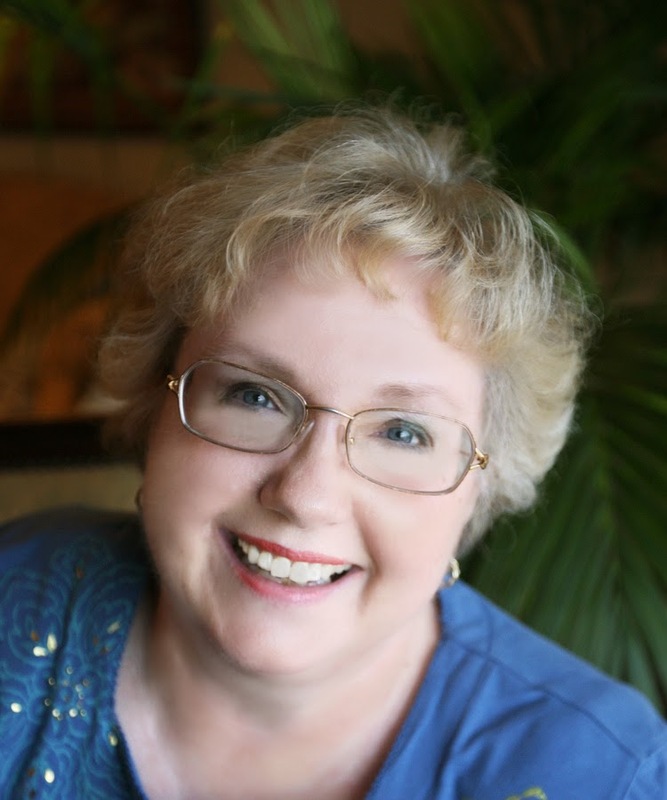 Now for fiction--When I write a romance, I try to come up with a unique and also a very personalized MEET. I want it to showcase their personalities and coming conflict. In my latest romance, Honor, this is the MEET. Interrupting them at this opportune moment, one of the largest men she had ever seen entered the kitchen. Swinging down a little boy from his shoulder, he nodded to Miriam. Then he walked to a basin where he washed both their hands. When he didn't greet them or wait to be introduced, Honor guessed he must be the deaf son. She studied him. His back was straight and he had powerful shoulders and large hands. His reddish brown hair was cut short but not fashionably so, waving around his nape. He turned and a shaft of sunlight from the high window across from him gilded his hair. A few years older than she, he had fine, regular features, brown eyes and a square jaw. His attractive face was set in—if not disapproving lines—at least unapproachable ones. "This is my son, Samuel Cathwell." Miriam said. “And my grandson Eli.” The little boy hid behind his uncle. Honor greeted Samuel as if he could hear her. But she was fascinated by Miriam's swiftly moving "talking" fingers. This sign language appeared much more intricate than the one she’d observed in Maryland. Soon they were all gathered around the table. Eli perched on his uncle’s lap with his head against his uncle’s shirt. She was amazed to see such a little child simultaneously speaking aloud and signing to his uncle. Whenever Eli thought she wasn’t looking at him, he peeked at Honor. In contrast, Samuel did not even look in her or Royale’s direction. Honor tried not to stare at him but she wondered what it felt like not to be able to hear or speak. At least, I haven’t been struck deaf and dumb. SO HOW DID YOU AND YOUR DH MEET??? Love how you and your husband met - especially the second "meet." My husband I met on a blind date and I knew the moment I saw him, he was "the one." We've been married 20 years! How lovely, Shanna. Love at first sight does happen! I met my dh at a veterinary fraternity party. My boyfriend was ignoring me, and my future husband came up to me and we discussed politics. We've been married 38 years. And your dh is a sweetie! See? Love at first sight IS possible. People tell me that it isn't realistic, but I know several men who swear that they knew she was THE ONE the moment they saw her. Yes, it does. What do those unromantic people know? Your own personal "meet" is a lovely story in itself. I'd love to know your dh's version :-) Did he see a light around you? With my husband of 36 years, we met at a disco during college. He offered me and my friends his table and got up to leave. Only we ended up dancing. It wasn't love at first sight. He asked me out many times before I finally said yes. I was intent on leaving the Midwest and traveling. 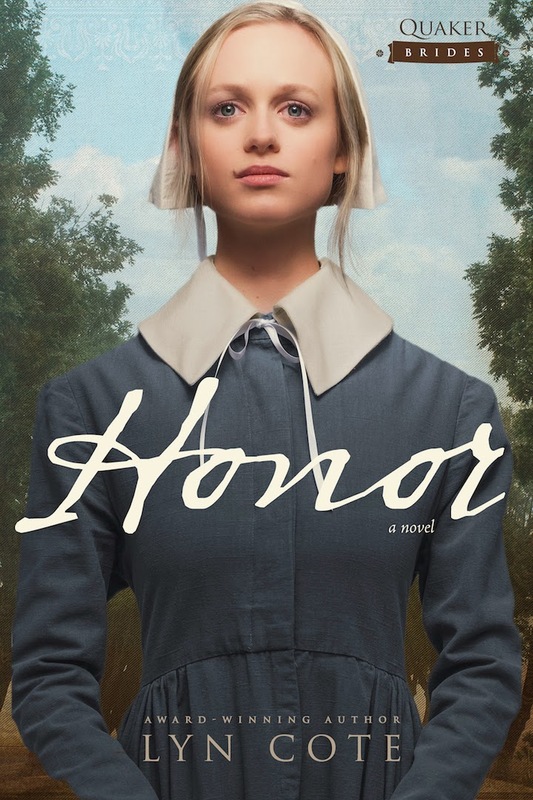 Honor sounds like a fascinating story and a challenging one to write considering that the hero is deaf. Another for my TBR pile! Kathryn, but you ended back in the Midwest!